Guys i have found a brand new holy grail duo! This duo have been saving my hair this summer and are my absolute must have products that i 100% recommend to everyone!!!! 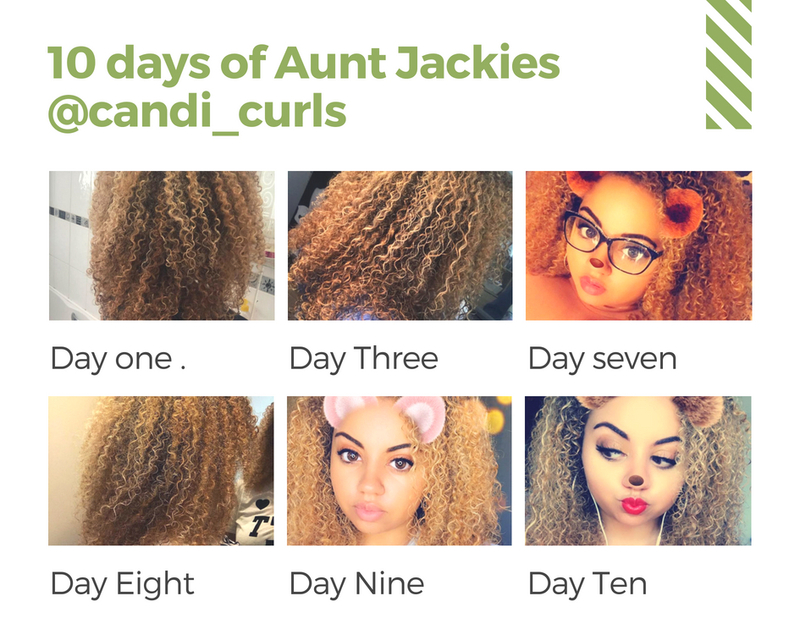 As you know i got Aunt Jackies, "don't shrink me" gel in a hair box and i was in love. I had to hit up this stand when it came to visiting the Afro Hair and Beauty live event in London this year. I was so happy to see that it was 3 for 2 across this brand and i was recommended the leave in and custard. I hadn't used either of these before, and i love a good leave in conditioner. Excited to try them out i used this combo on day 4 hair and the results were amazing. I couldn't wait to try them on fresh hair and i was NOT disappointed. From the moment this leave in touched my hair my curls were hydrated instantly. 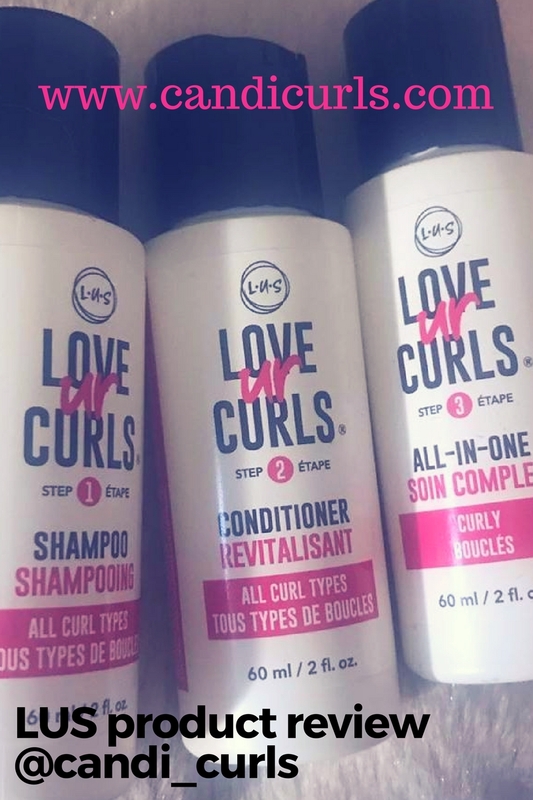 It is a runny texture which is perfect for those days when i don't want to use water to refresh my curls. A runny texture shows that there is a lot of water in the product, which makes it very hydrating. The texture of this leave-in leaves no residue and is non sticky or greasy to hair, it doesn't weigh it down in anyway, and the results last days! A little goes along way with this runny leave-in condition and it even works brilliantly on its own. I paired this leave-in with the Curl la la custard, as I am a huge fan of the LCG method especially in this humid heat. In this weather our hair is a lot more prone to drying out and becoming damaged. The more protection we can give it by hydrating and locking moisture in, the better. 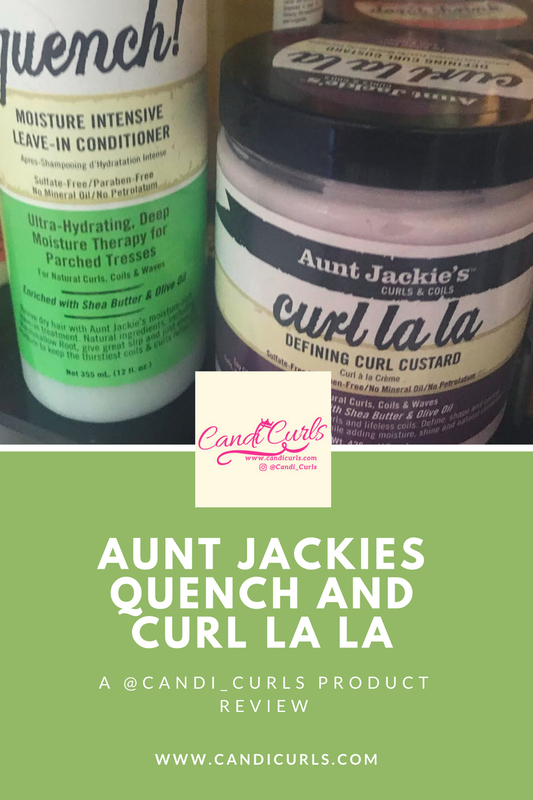 The Curl la la custard is perfect for the double layer of moisture. It smells so amazing and is thick but not heavy. This is another product which you do not need to use a lot of at all. I have been using this every other day for the past month and I'm still not even half way through the tub yet. 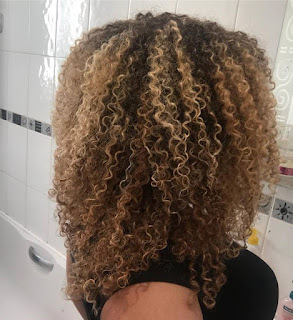 The best way I have found to apply this is the praying hands method (smoothing method) as this coats the hair evenly and makes sure that the products gets a good chance to soak into the strands. As with the leave-in, you do not need to apply this on wet hair which means that it is safe to use daily, although you do not need to apply it that often. This duo has given my hair life this summer. 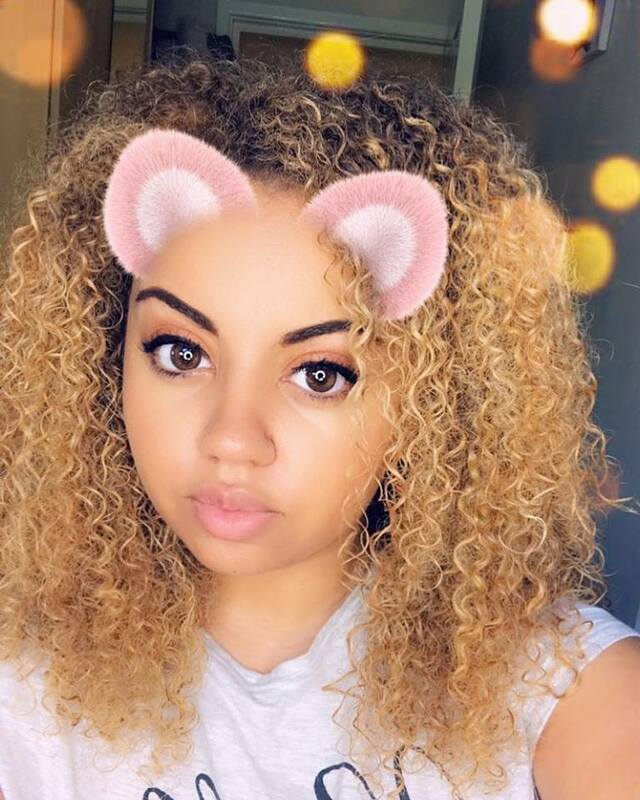 My curls have been defined, shiny, soft and bouncy! I really put these products to the test this month. I was getting close to my usual day 7 wash day, and i was getting so many compliments on my hair. So i put it to the vote, who thought i should wash it and who thought i should stretch it out. People voted to stretch it out so i gave it a go. On wash day, i washed and deep conditioned my hair, and the applied these two products. I slept with my hair in a satin scarf and on a pillowcase, and in the morning i didn't need to touch my hair. This wasn't uncommon for my wash days. On day 3 i refreshed by using a fine mist spray bottle, and applying the two again in two sections. I used the same method to refresh my hair every other day. Doing this every other day and not everyday, meant that my hair gets a break and i am not overloading the product on my hair. I found that these worked amazing for the 10 days. I could have gotten longer out of them, but i felt that 10 days was enough before i need to give my scalp a cleanse. I tried to add some of the Don't Shrink Me gel with this duo and found that this did not work at all. It left clumps in my hair. The gel does however work with the leave-in, but the results were not as good and if you use too much gel, then clumps can still happen. Instead as a gel on top of this if needed, i have been using one from a different brand. Overall, i can honestly say that this is my summer go-to product for styling my hair especially on those days i don't want to add water. I found that they hydrate curls perfectly well on their own. I can not wait to try more from this brand, as so far i have been in love with 3 out of the 4 products i got from them. Have you tried Aunt Jackies' yet?